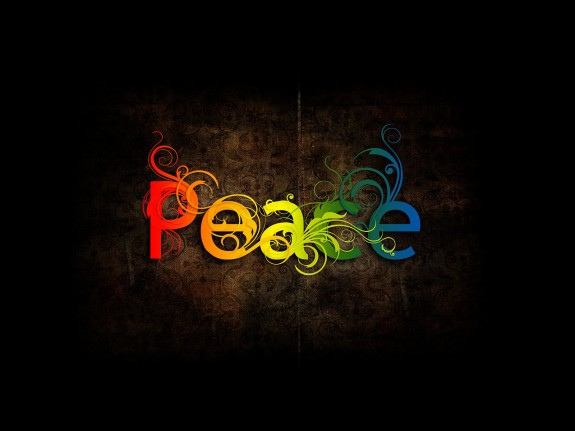 Peace in a violent world. Last Christmas I sat with my godchild to draw and, as our picture progressed, I drew a girl crying. My godchild asked me why. I told her that she was sad because the world was in trouble, with wars going on, shootings in schools and universities, and climate change due to the damage we humans are inflicting on the planet. She kept drawing quietly, and produced symbols of peace like doves, flowers and a peace sign. She got inspired and understood, and we turned out a beautiful picture. I hope to keep instilling in her the importance of the concept of peace. After all, her future depends on it. A child’s core character traits develop in early childhood. Her basic beliefs and moral values are fostered by her parents. After that, other factors and relationships reinforce her beliefs and, as she is exposed to the real world, she gets to practice what she learned from her role models. What is your definition of insanity?